The Berlin-based DJ Hito was born and raised in Himeji, Japan. After she moved to the German capital in 1999 she developed her passion for minimal and ambivalent music pressed on vinyl. Since its inception in 2012 Hito is a fixed component of “Richie Hawtin presents ENTER.“ event series at Space Ibiza, which won the Dj Awards for best Ibiza night twice in a row. During these nights she was the resident artist of the ENTER.Sake area, a room modeled on a Japanese Sake bar, and stuns the guests with her forward-thinking vinyl sets. To celebrate the second season of ENTER. the Minus label released an special CD edition named “ENTER.IBIZA 2013” with a ENTER. Sake mix recorded by Hito. 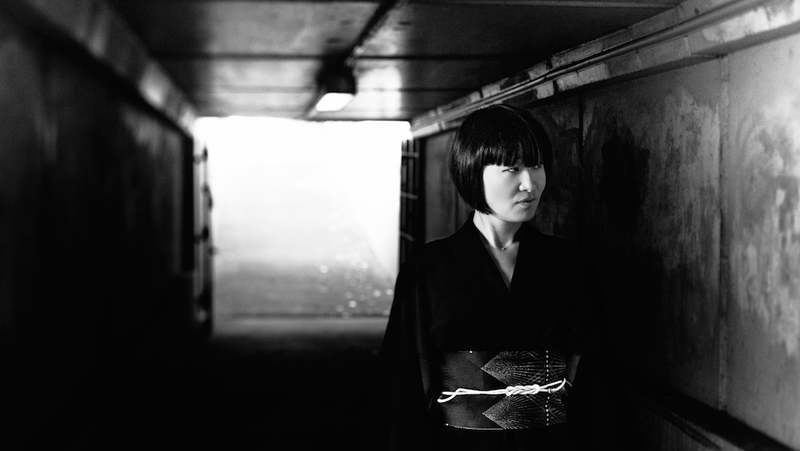 Inspired by the electronic music scene of Berlin, Hito not only have performed in Ibiza but also at different underground clubs in the capital of Germany such as Suicide Circus or Fiese Remise.